If you’re not exactly sure what being mindful involves, this is the place to start. Here, you'll learn the history and main concepts of mindfulness, and get an idea of how your life might look after you learn to live more fully in the moment. Discover the ways mindfulness is used by its many advocates – from celebrities to professors – and learn how it can benefit you, too. 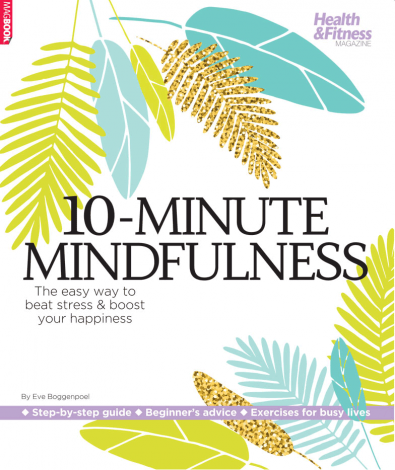 Be the first person to tell us what you think about 10-Minute Mindfulness and you'll save £2.50 on your next purchase!